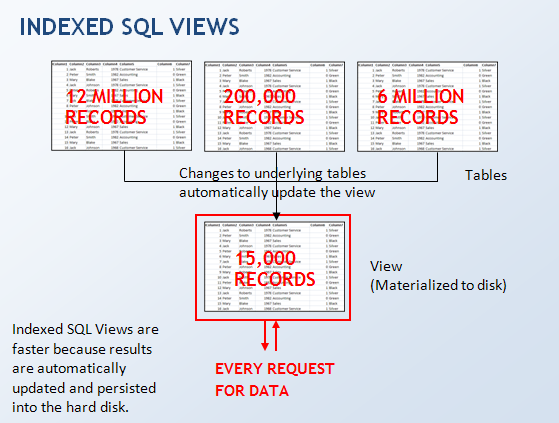 A short introduction into ‘Indexed Views’ a really handy performance-improvement tool available in SQL Server. I’ve generally tried to stay clear of using traditional (non-indexed) SQL Views as they severely hinder performance when building applications that query a large set of data. 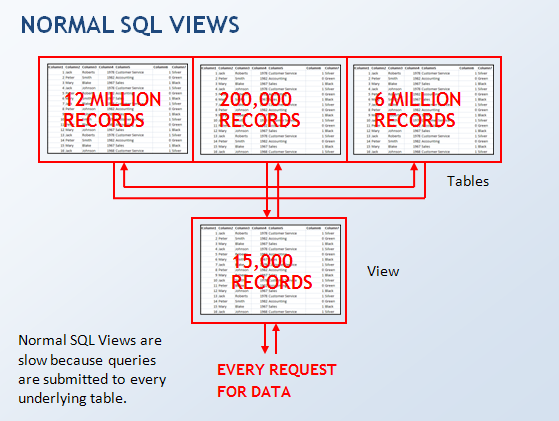 Here is what happens when you create a View on a large database: Typically you’ll want to see data from several tables aggregated into just the results you are looking for, and while it is true that this happens, the view is a virtual query that takes up no space so every query you make to the View will be passed on to the underlying tables. Worst of all, if you try to use View in one of your stored procedures, the view needs to be fully resolved to all underlying records even if you use a WHERE clause outside it to limit a subset of data, however the same does not happen if you get rid of the View and use the same SELECT query with a WHERE clause! 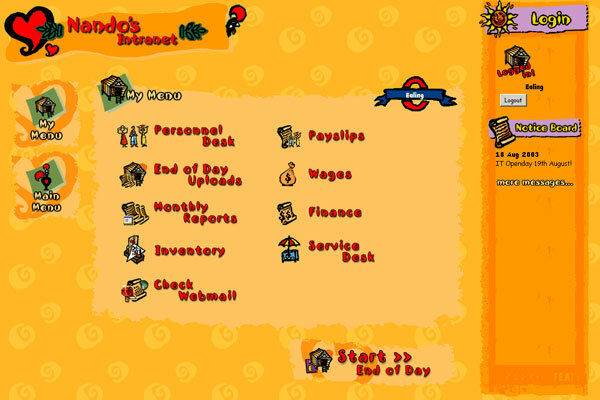 You can imagine that if you are trying to build a ‘dashboard’ on a web application that gives you some totals and gets hit every 2-3 seconds, that means that millions of rows will be traversed over and over again. This can be somehow mitigated with cached output on stored procedures but its still murder on the database. 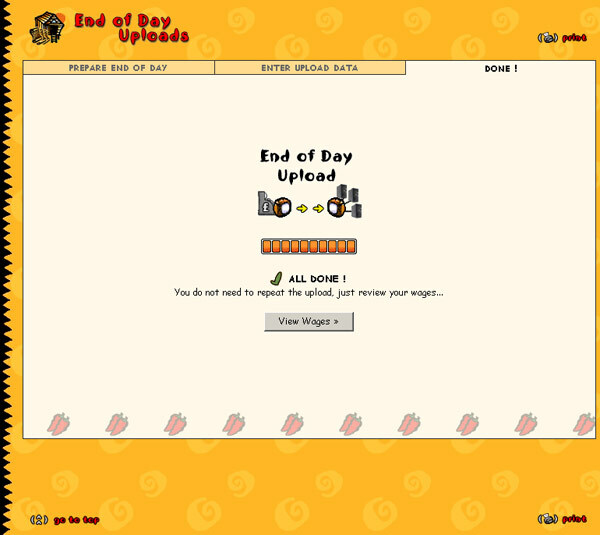 What if you could automatically store just the records you need to create your dashboard? That is exactly what happens when you create an index in one of your views. 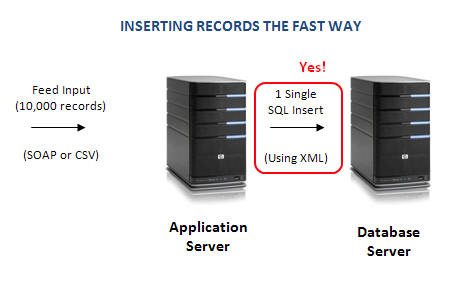 The data becomes materialized to disk and the results you are after are available (ie. ‘cached’) without having to query the underlying tables every time you are after some data. Indexed Views are faster because only the view itself gets queried. 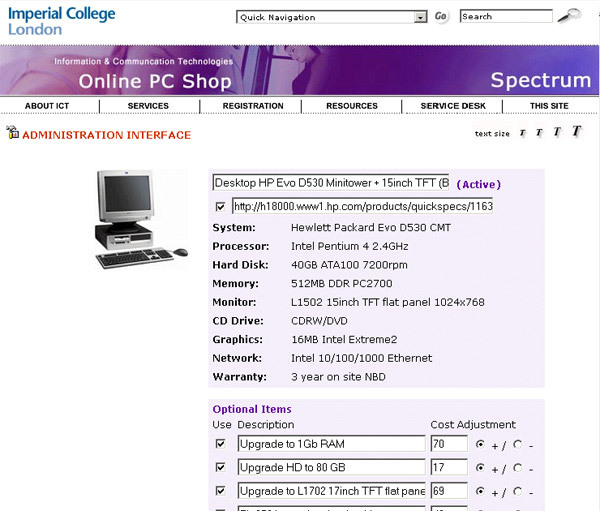 Be aware that here are a couple of drawbacks in using this type of construct. First, your underlying tables become ‘schema-bound’, this means that you can no longer get rid of them or change their structure (add an extra column for example) without dropping the view first. 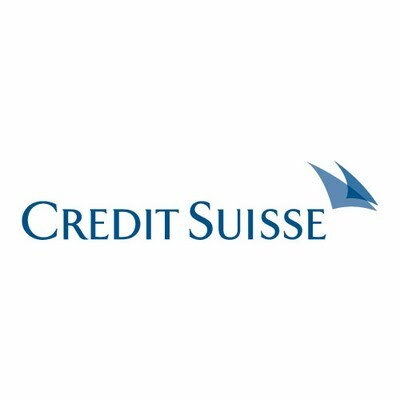 However, in my opinion, the drawbacks may be well worth it, as most applications involve many database reads and few database writes. Support for Indexed Views in other database systems. Oracle 8i and upwards have Materialized Views which are a very similar feature, MySQL however is one of those database systems that do not support Materialized (or Indexed) Views. 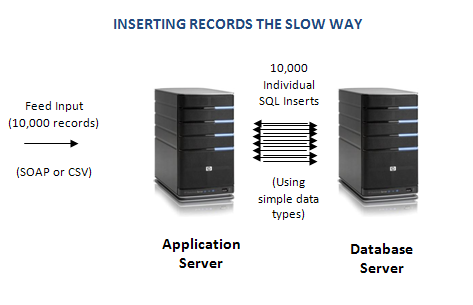 If you want to have similar functionality in MySQL and you use Stored Procedures for inputting data into your database, you can enhance the Stored Procedures that update/insert data by running an extra calculation at the end of the procedure that updates a summary table which acts as your view. This is essentially doing the same thing as an Indexed View but keeping it updated manually. Hope the explanation was useful. 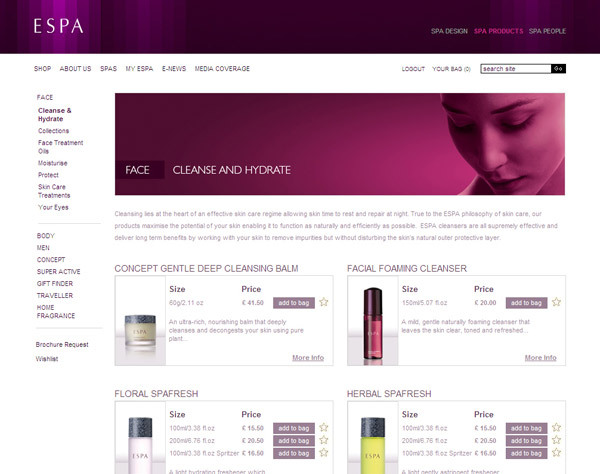 E-commerce website featuring relaxation and skincare products by UK Spa design and management company. 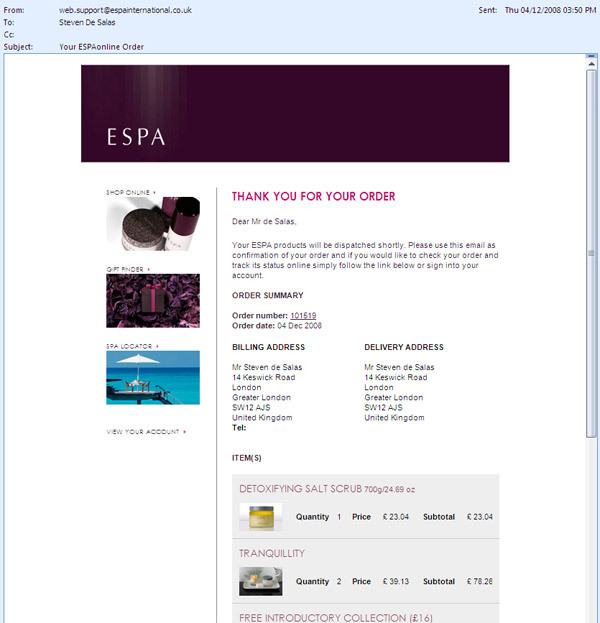 The project involved client checkout and ordering process embedded in existing Content Management solution. 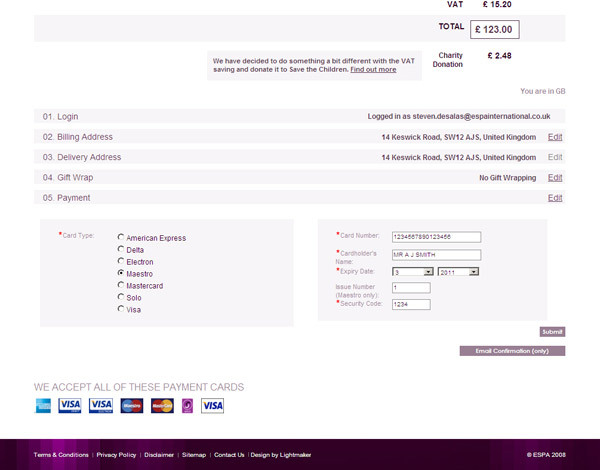 Integration into existing Sitefinity CMS templating. 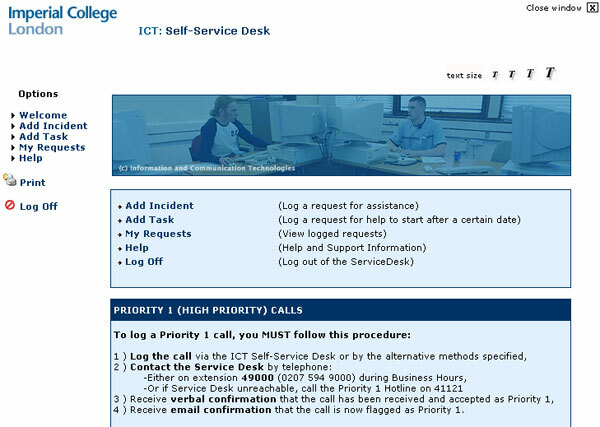 As well as several other related features..
A web front end for existing Imperial College Service Desk software so that users can access the problem ticketing system and check status directly. 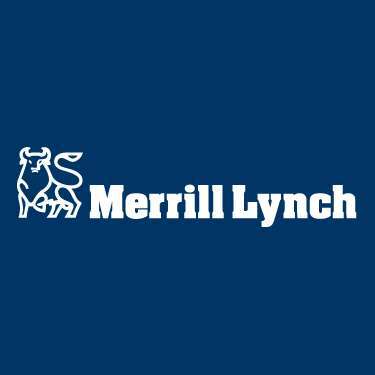 Marval API is used to link up with core CGI and database. 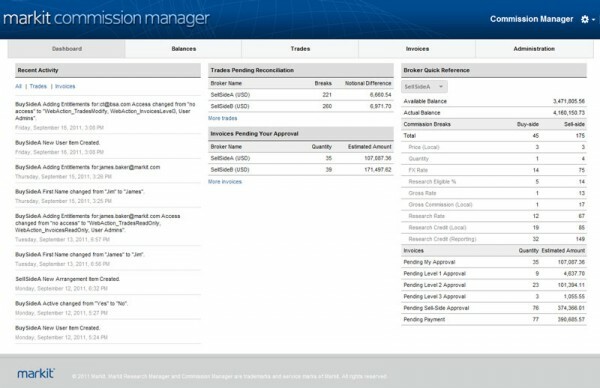 Users are able to create tickets or view existing requests. Once form completed, a new incident is flagged and forwarded to the Service Desk or the appropriate IT person. 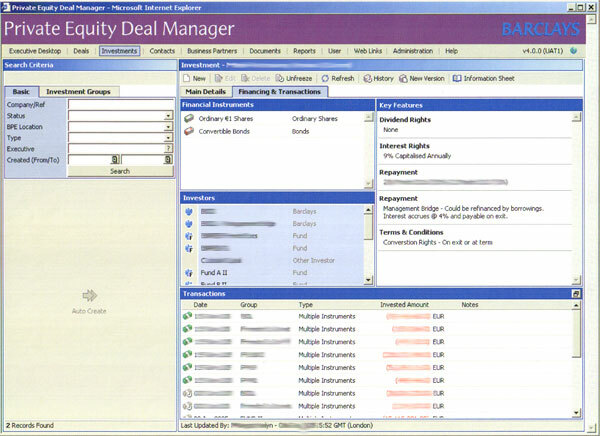 Screen allows current users to read into existing Service Desk database. 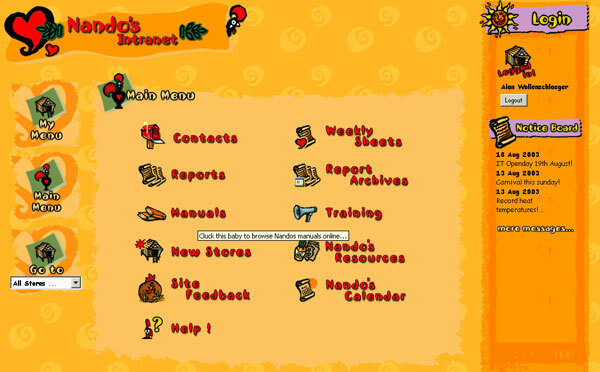 Its possible to update current problems so as to notify relevant staff in charge of this problem. 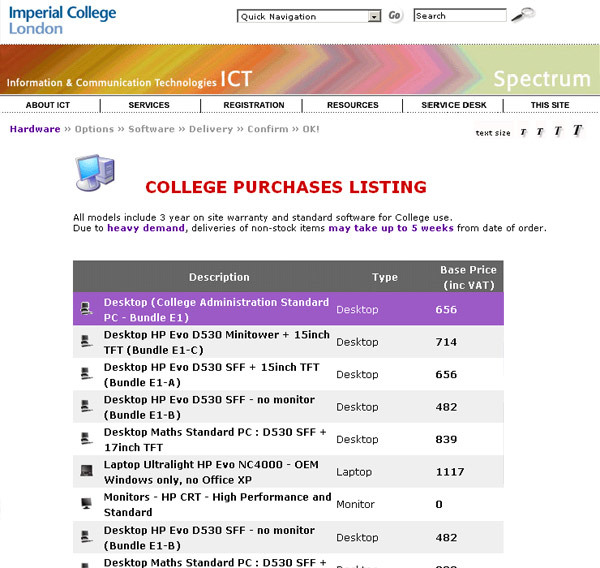 Online PC shop for Imperial College staff and departmental needs. 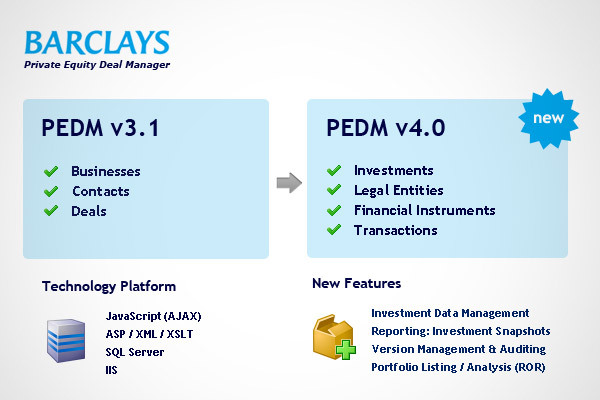 Featuring a bespoke administration interface capable of expanding the product range. 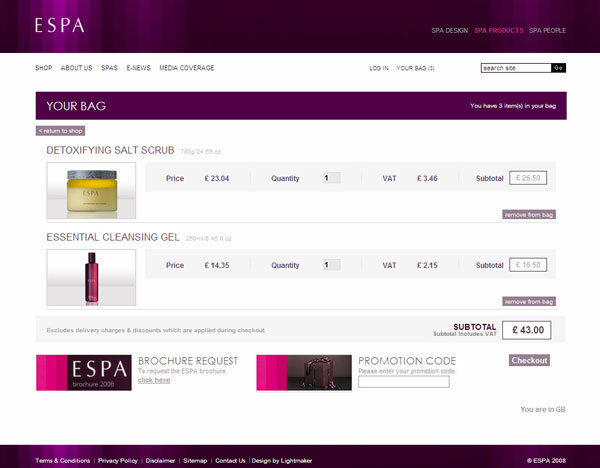 Add New Products, Edit and Delete Existing Products. 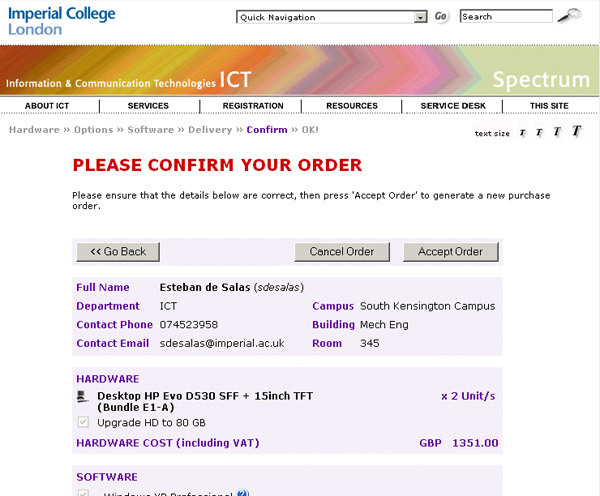 Integrated into existing Imperial College web templates. User Interface simple and easy to use.